Realistic vector illustration of a modern smartphone manufactured by Huawei. 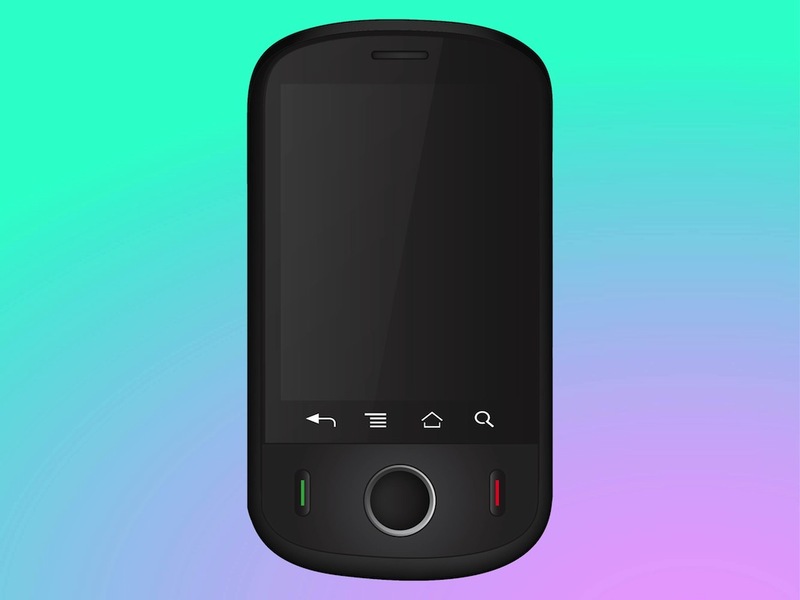 Technology graphics of the rounded device with realistic reflections and textures. Huawei Ideos with big buttons under the screen. Free vector illustration for all communication, phones, conversations and technology projects. Tags: Android, Communication, Device, Gadget, Huawei Ideos, Smartphone, Technology.